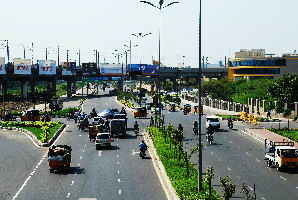 On arrival at Trichy airport our tour executive will greets & introduce the driver to you , he will transfer you to the hotel . 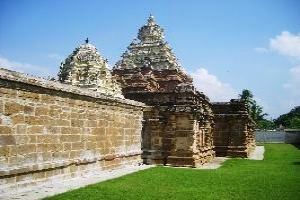 Later visit Jambukeswara temple (Representing the element Water), Uchi Pillaiyar Temple (Rock Fort) & Sri Ranganathaswamy temple. Overnight stay at Trichy . 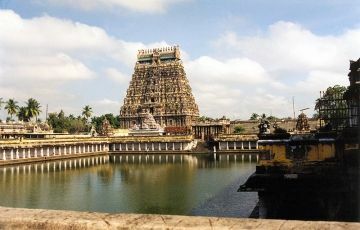 After breakfast drive to Tanjore visit Chandran Temple , Brahadeeshwarar temple ( Big Tempe) , Art Gallery & Palace . Overnight stay at Tanjore. 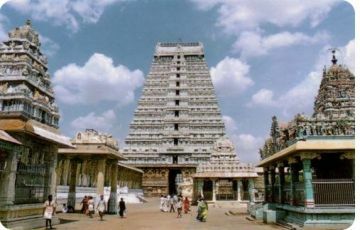 After breakfast drive to Chidambaram visit Natarajar temple (Representing the element Sky). 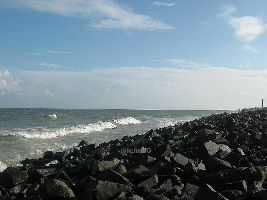 After darshan move to Pondicherry , visit Aurobindo Ashram , Manakula Vinayaga Temple & go for a pleasant walk in the Pondy Beaches . Overnight stay at Pondicherry. 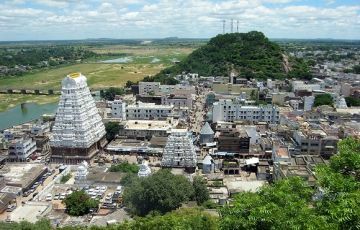 After breakfast drive to Thiruvannamalai visit Arunachaleeshwarar temple ( Represent the Element Fire ) , and Ramana Maharishi Ashram. Overnight stay at Thiruvannamalai. After breakfast drive to Sri Kalahasthi (Representing the element Wind) after darshan drive to Tirupathi visit Lord Venkatachalapathy & Sri Padmavathiar Temple . 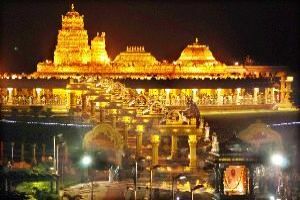 Overnight stay at Tirupathi. 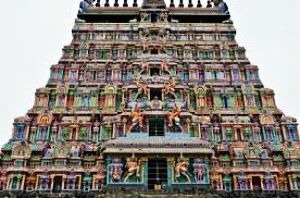 After breakfast drive to Chennai , visit Kapaleeshwarar temple , Parthasarathy temple & Vadapalani Murugan temple & free for your shopping .Overnight stay at Chennai . After breakfast free for your shopping tour , depend upon your flight departure schedule our driver will be transferred to the Chennai Airport for your onward memorable journey. 1) 2 Night Stay In AC Room On Double Sharing Basis. 2) Chick Out Time 12.30 pm. 3) Food – Veg / Non-veg. 6) 4 Safaris 6 Person In One Gypsy. 3) Any kind of optional tours. 5) If you use more than 250 mm camera lance then you pay 250/- Rs. Extra charge per safari time. 1) All individual packages advance in 50% on total amount of total package. 2) Any condition yu are cancel the tour before 21 days 30% amount are refund on advance amount. 3) After 21 days not refund any amount.